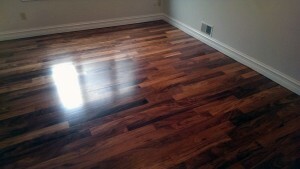 City Flooring now services Rochester, MI and surrounding areas! 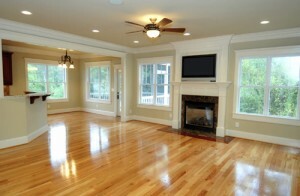 Looking for new carpet, hardwood, or refinishing services? 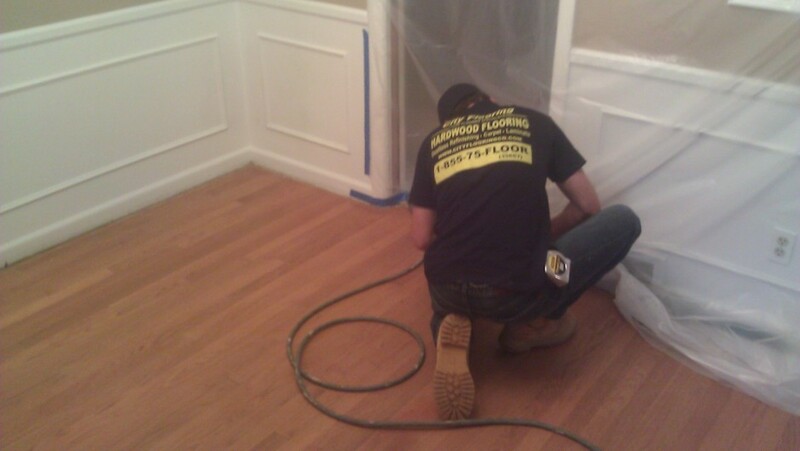 City Flooring does it all! With the latest styles, colors, and top of the line products, you won’t be disappointed. Call us for a FREE in home estimate or stop by our NEW show room located in Clinton Township. 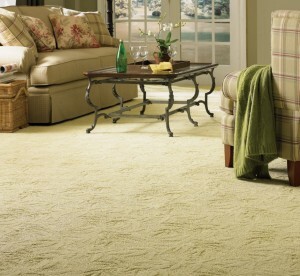 City Flooring offers top notch products and services to Grosse Pointe and surrounding areas. We’ll bring the show room to you and give you a FREE estimate! Call us @ (586)-662-6466 today! We’re stocked with various Shaw products ranging from laminate vinyl tile to carpet! 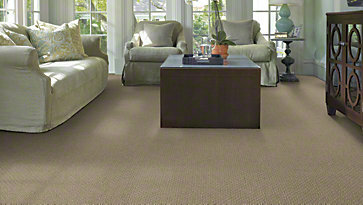 Anso Nylon, Shaw’s most durable, soft, and toughest carpet is now available at City Flooring! About Nylon: Nylon has been the most commonly used carpet fiber since the early 1960′s. 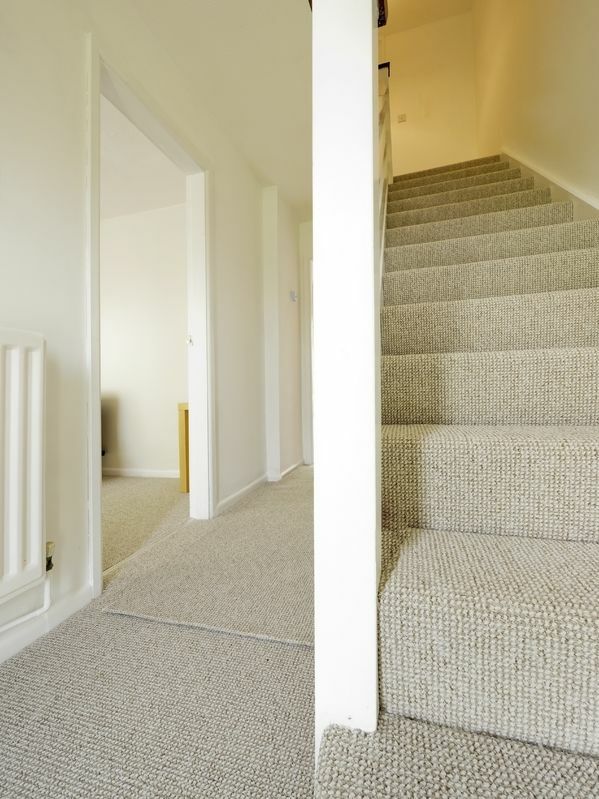 In overall performance characteristics, nylon is the most versatile of all fibers, providing excellent flexibility in creating a variety of carpet styles. Nylon can be found in a wide range of both cut pile and loop pile styles. It is durable, resilient, and receptive to dyeing for color versatility and uniformity; many new nylon yarn systems are also exceptionally soft. 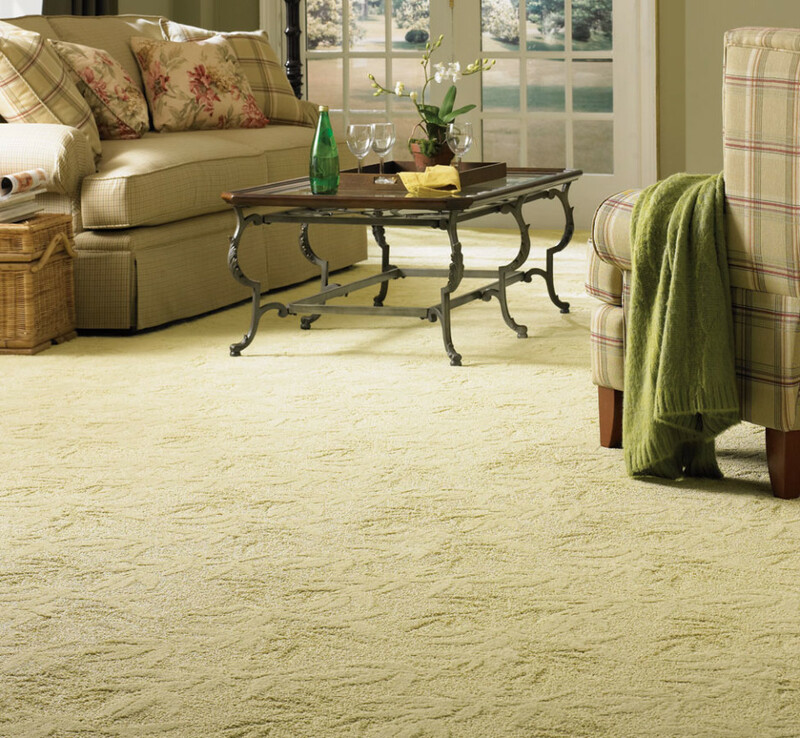 Though not inherently stain resistant, most nylon carpets feature a stain-resist carpet treatment for protection against household spills and stains. City Flooring carries a wide selection of Mohawk products from hardwood to carpet. Mohawk’s top of the line, best selling carpet, SmartStrand, is in stock and ready to be installed into your home today! Located in or near Shelby Township and looking for new carpet and professional installers? 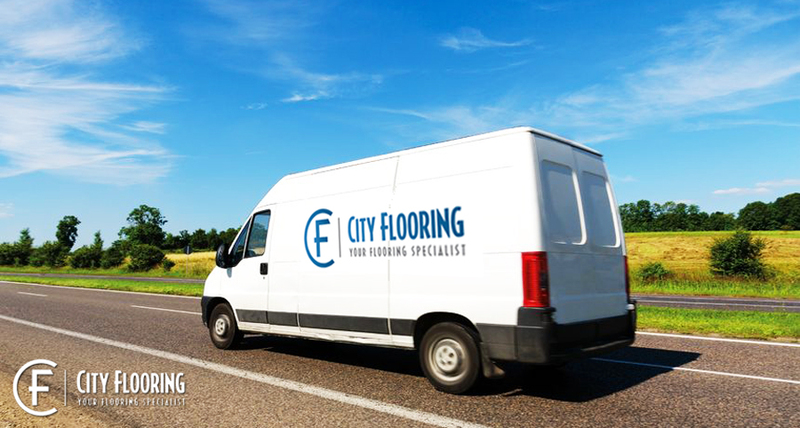 Choose City Flooring, your flooring specialist! 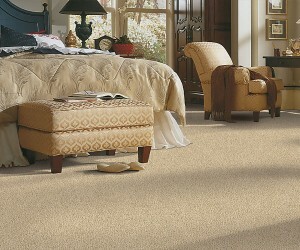 Here at City Flooring, we offer a wide selection of carpet in numerous colors, textures, and styles. Whether it’s neutral or bright tones, plush or berber, we got it! At our new location in Clinton Township, we have a very spacious show room where you can browse and shop for the perfect carpet that fits your home. We also offer free in-home estimates in Clinton Township, and surrounding areas, where we can bring the show room to you! Our design consultants will describe the difference between products, help with the selection, and explain the installation process. 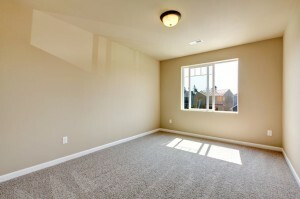 Before installation, City Flooring can remove your old carpeting and move your furniture. With our passion for great customer service, we strive to meet all your expectations in which you will be impressed with our quality of work. Call us today for a FREE in-home estimate by appointment @ (586)-662-6466 or visit our show room! New City Flooring Website Launched! We are pleased to present the new City Flooring website, we hope you enjoy it! Our complete redesign and full mobile experience will bring our virtual showroom to our Metro Detroit visitors. We will make it easy for you to pick out your new flooring that we know you will love!